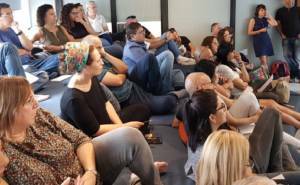 A joint initiative by the Israel Sci-Tech Network and Openvalley LTD commenced with an introductory meeting of school principals involved in the iSTEAM programme, held in the OpenValley Innovation Center in Caesarea. 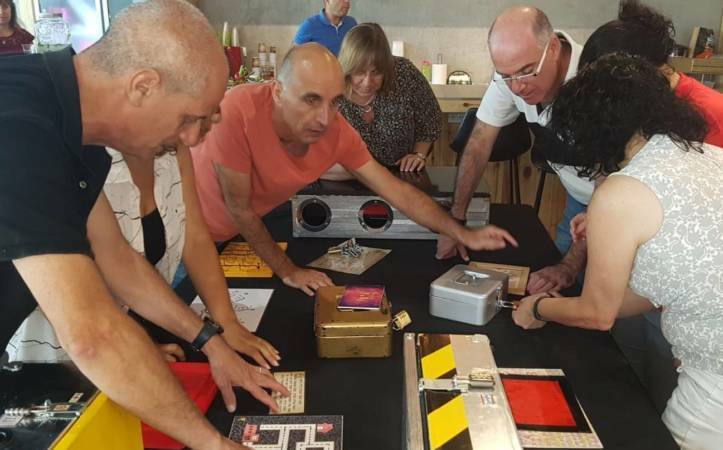 The project, implemented in the framework of Sci-Tech Network’s iSTEAM programme, is to connect the world of innovation and the start-up scene to Sci-Tech Network’s schools across Israel. 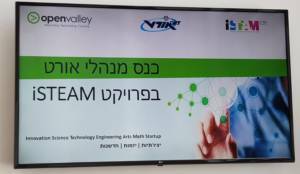 iSTEAM – Innovation Science Technology Engineering Arts Mathematics – is Israel Sci-Tech Network’s flagship programme, designed to prepare the network’s graduates for the challenges of the 21st century. 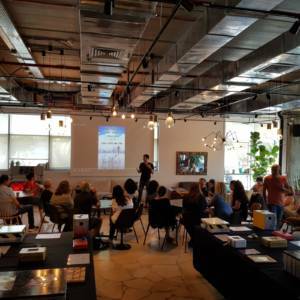 The programme has been lauded both in Israel and abroad. Its core concept involves the students building multidisciplinary projects (comprising elements of science, engineering, technology, and art), through which they acquire essential skills for our ever-changing world, such as teamwork, critical thinking, innovative orientation, and entrepreneurship. 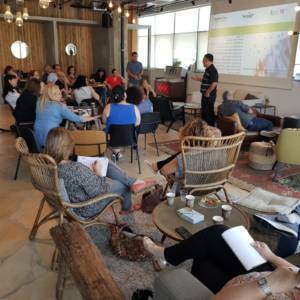 During the meeting, OpenValley founders presented the principals with some innovative projects and workflow models from the cutting edge of the entrepreneurship world. The principals also had a glimpse of the programme’s schedule for the forthcoming school year.